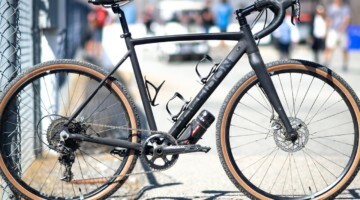 Trek Bicycle‘s Boone is now a common sight at cyclocross races and even gravel events, from your local weekend scene to the World Cup circuit. 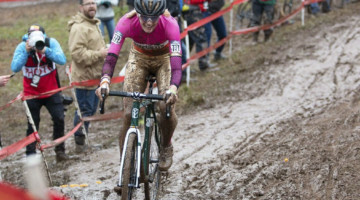 And it’s no wonder given not only Trek’s reach with sponsored riders like 12-time US Cyclocross National Champion Katie Compton, up and comers like Spencer Petrov and of course Sven Nys and the Telenet-Fidea team, but also the bike’s own chops. Of course we’ve looked at Nys’ bikes and Compton’s rigs numerous times. And when we’ve ridden it, we’ve been generally very impressed with the Boone’s attention to detail and manners. 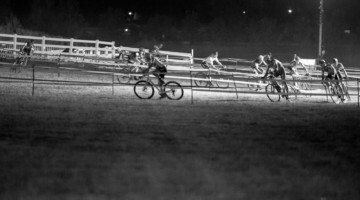 And you, Cyclocross Magazine readers, even voted a prior iteration of the Boone as your dream bike just last year. 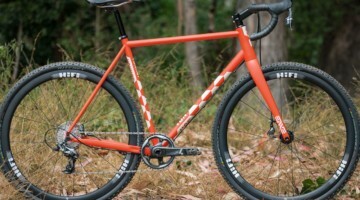 While the bike has gone through a few, small modifications in the brief time its been on market, at its heart the Boone remains a cyclocross race bike first and foremost. Here we’re taking a look at the current Trek Boone 7 Disc. 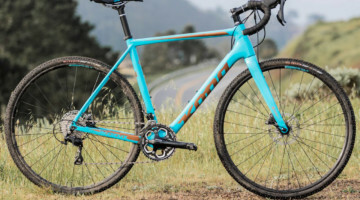 Trek has, for the most part, done away with model years, instead releasing new bikes when significant changes have been made or, seemingly, when the model is ready for a refresh in appearance. As a result, the bike seen here could be viewed as a 2017 model. The current Boone 7 Disc features a unique, fairly flashy paint scheme, with the a definitive sparkle flake that some on recent rides have have described as a “bass boat” paint job. 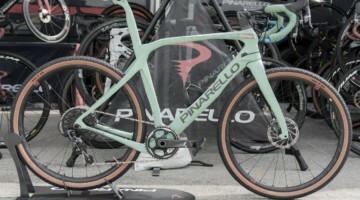 Generally we find it to be quite nice, flashy without being over the top, and the teal color reminds us of late ’80s Cannondales. 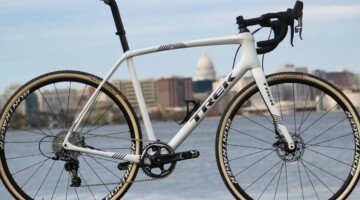 The Trek Boone 7 Disc starts with Trek’s well known OCLV carbon frame. 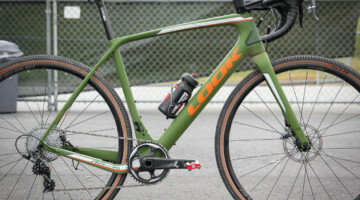 While not made of the company’s highest-end carbon in its Waterloo, Wisconsin, facility, the frame is constructed in Taiwan to Trek’s engineers’ specifications of what Trek calls “600 series” OCLV carbon, the company’s second tier composite material. 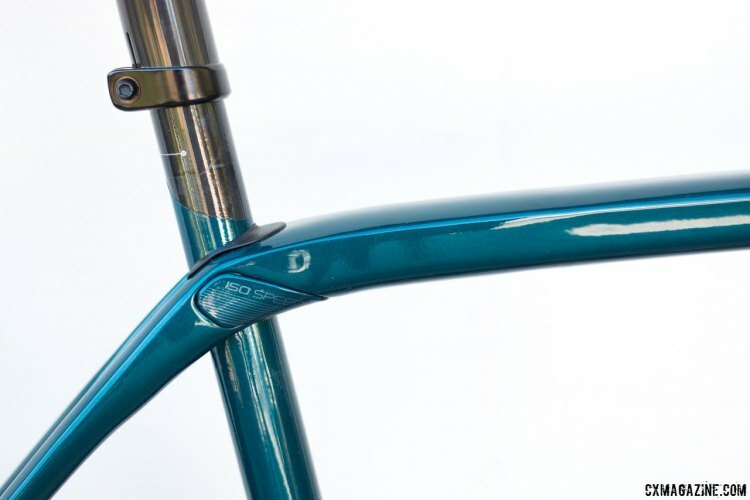 The frame’s main feature is of course the IsoSpeed decoupler, a pivot that separates the seat tube from top tube and seatstay junction that’s meant to add vertical compliance to the bike’s ride. 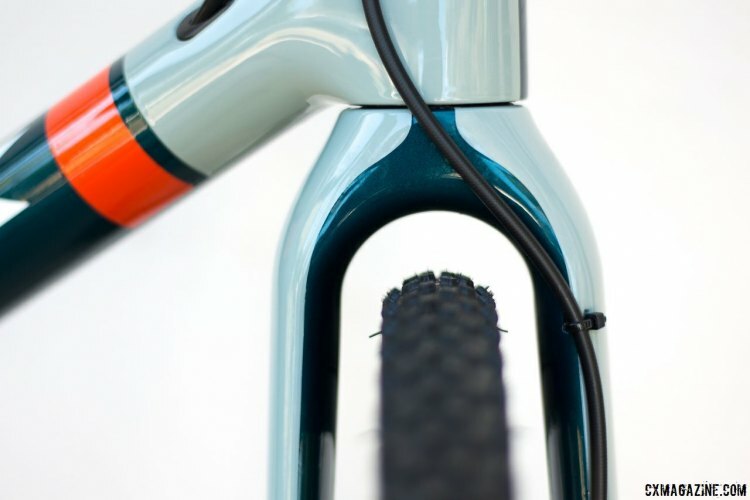 The current Boone 7 Disc of course features this device, along with the fork we’ve seen on prior Boones, but not the same IsoSpeed damped fork seen on the new Domane endurance road bike. Perhaps that’s waiting for the next Boone refresh. 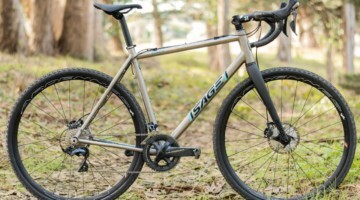 The Boone 7 Disc comes outfitted with SRAM’s go-to cyclocross race kit, the well-known Force 1 hydraulic disc setup. 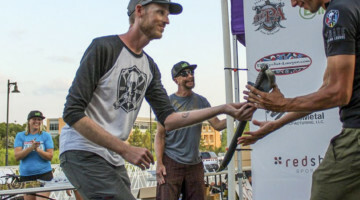 The build features SRAM’s 1x carbon Force 1 crankset with the company’s own XSync single ring mated to its Force 1 rear mechanism and Force 1 levers. As the bike’s model name suggests, the Boone 7 Disc is equipped with SRAM’s Force 1 disc brake calipers and rotors. 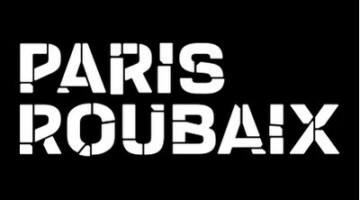 Everything else on the bike comes from Trek or Trek’s own Bontrager brand. 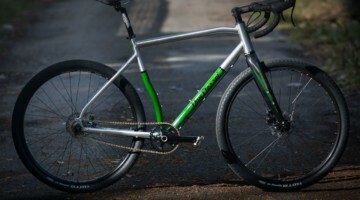 The cockpit is made up of Bontrager’s alloy Race Lite Isozone handlebar as well as its Race X Lite alloy stem. 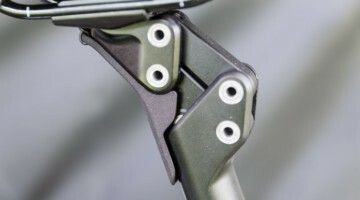 The seatmast, part of the frame module, is Trek’s “Ride Tuned” seatmast, which requires no cutting, while the saddle is a Bontrager Paradigm model. 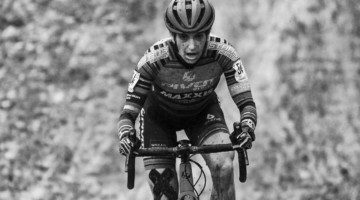 The whole bike rolls on Bontrager’s Affinity TLR tubeless ready disc wheels wrapped in Bontrager’s all-conditions CX3 team issue tubeless tires. 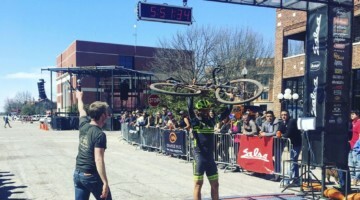 If you end up purchasing this bike, ask your shop for the molded plastic rim strips that work with the wheels, because they’ll be what you need to convert the wheels to tubeless. The entire package for our 56cm bike is quite light, and in CXM’s trademark weight without wheels is just 10.45 pounds including the front thru axle—one of the lighter disc bikes without wheels we’ve weighed. 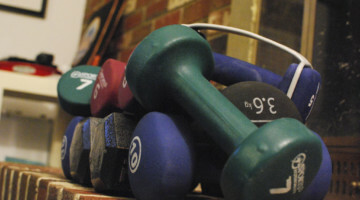 With wheels, the weight is 17.29 pounds, still pretty light for a bike of this size straight out of the box. Lighter race wheels, either tubular or tubeless could save more than a pound off the bike. 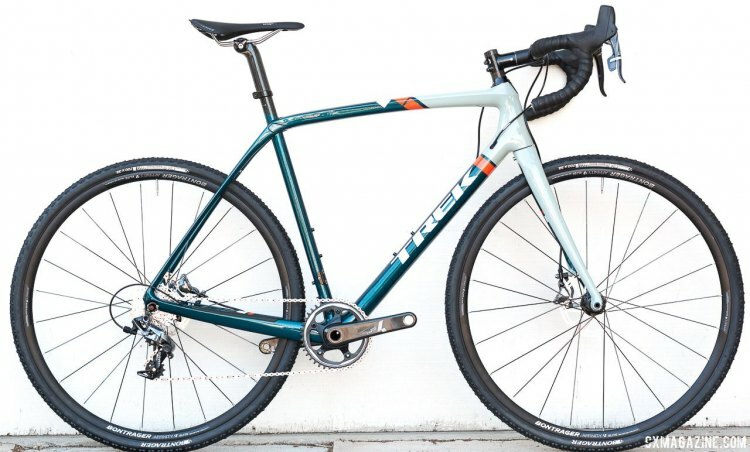 You’ll won’t want to miss our full review of the Trek Boone 7, along with reviews of a half dozen other cyclocross and gravel bikes in the print magazine (subscribe here and get your year ’round cyclocross and gravel fix). However we have a few initial impressions. 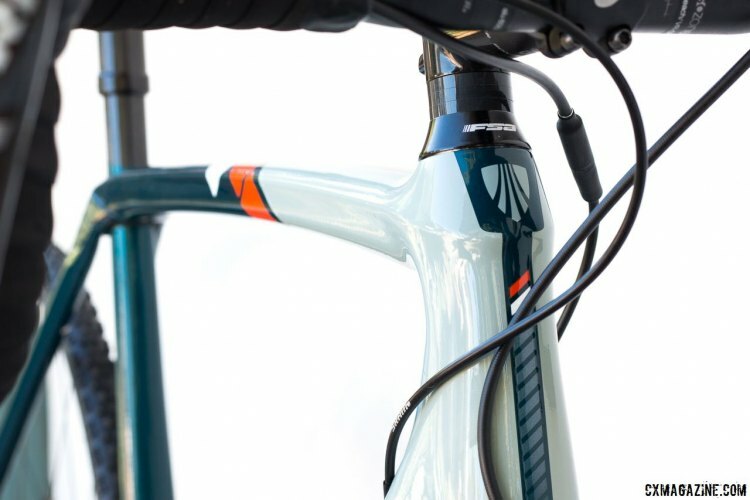 Trek has settled on a race worthy, proven geometry that’s hard to fault. 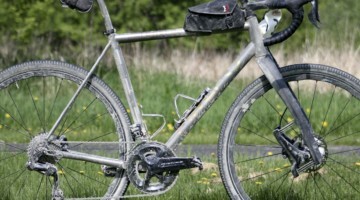 It’s great for cyclocross racing, but equally at home on gravel roads, and with slicks on pavement. The IsoSpeed’s decoupler seatmast’s impact, as we’ve stated before, is noticeable on certain surfaces, in certain riding positions. If you have an extended saddle, with a lot of setback, you’ll feel a lot more flex than someone who sits low and forward on the seat mast. 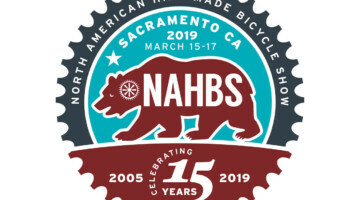 It’s something that will be appreciated on long, bumpy gravel rides, but may not instantly turn you into the next Nys or Compton on the cyclocross course. The 15mm thru axle noticeably stiffens up the front end. For big, aggressive racers, that’s a great thing. For gravel racers and cyclocrossers not racing the most supple tubulars, the cantilever quick release IsoSpeed fork offered a smoother ride. The quick release rear wheel, paired with the thru axle front, seems a bit dated, but it’s not detrimental to performance or ride quality. 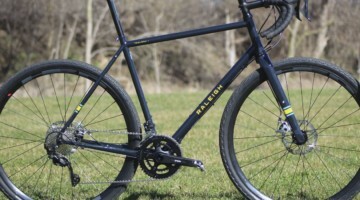 We like consistency—thru axle front and rear would be nice—but we’re glad that Trek adopted the 15mm standard more common with mountain bikes, making swapping wheels between two bikes a bit easier. Stay tuned for our full review, and subscribe today to make sure you don’t miss it. Is there a prize for the first to spot that the rear disc is installed backwards …. ?? 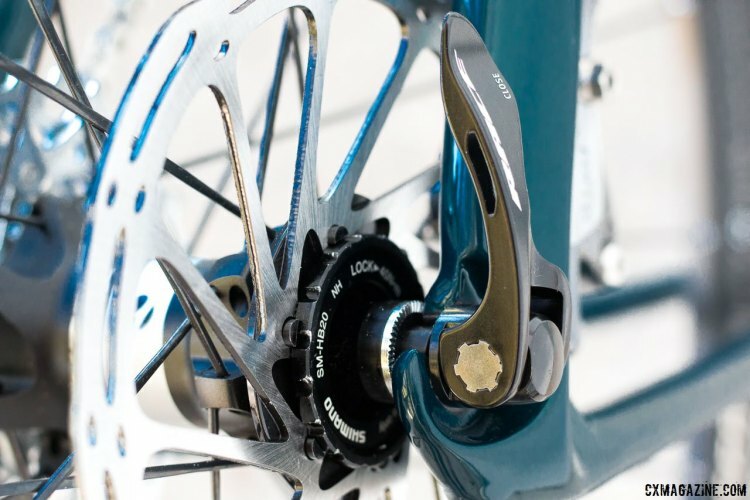 At first I thought the pic was mirror imaged, but the Shimano on the disc locking ring is correct. Sram drive train, Sram brakes, Sram rotors and a Shimano Lockring on the Bontrager hubs. Nice mix. 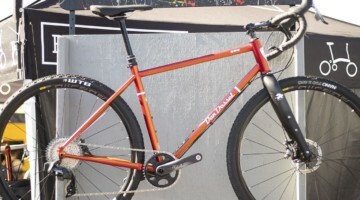 TrekRoadSpeed Love my canti version. Gradually coming around to discs, so glad this exists. 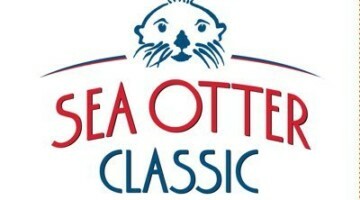 SC_Cycling are you joining us TrekCXCCup in September? 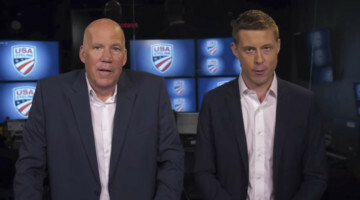 Bring your Boone back home…maybe sell some of your wash kits? 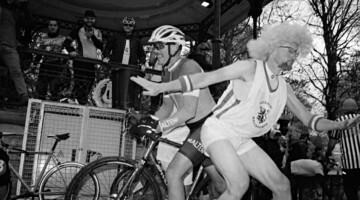 chdbrwn TrekCXCCup Ooooh – that’s not a bad idea.